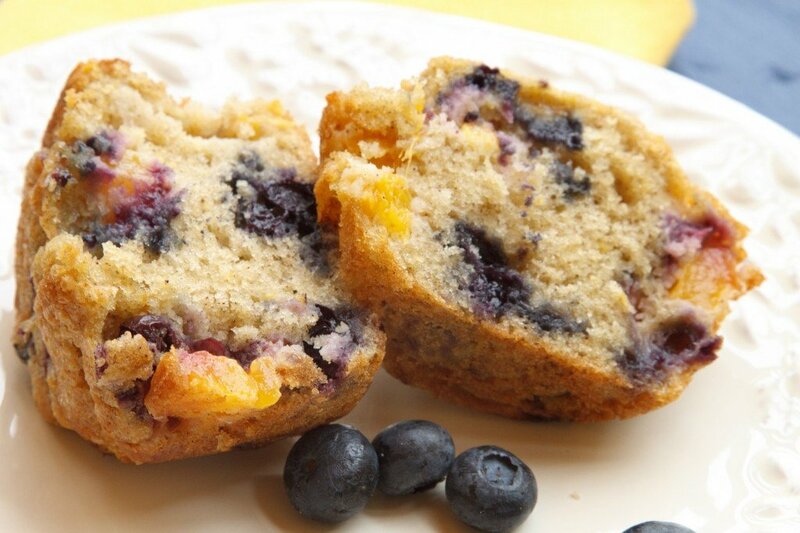 What could be better than warm Nectarine blueberry muffins on your table for breakfast! 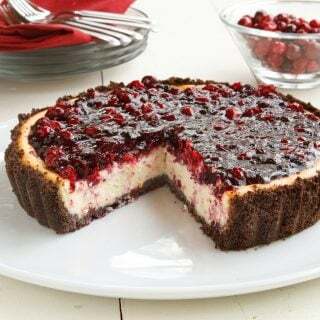 You'll love this easy to make recipe. Feel free to use another variety of fruit to make your own delicious muffins. 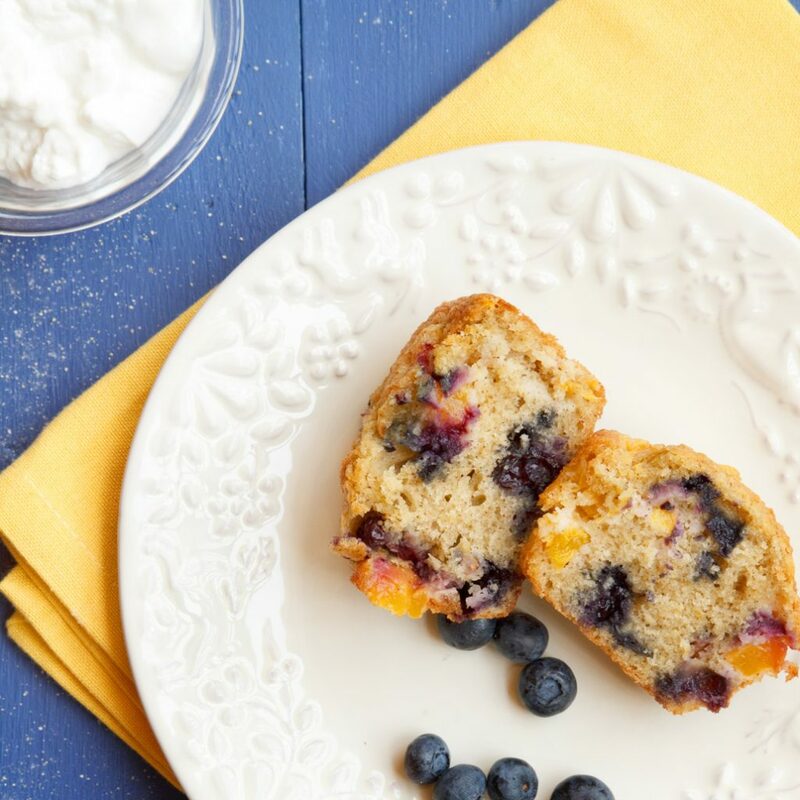 Nectarine Blueberry Muffins makes your weekend breakfast more delicious! A few weeks ago, I noticed that Nectarines were becoming scarce at the market, that made me sad…sigh. Nectarines bring back so many memories of my childhood up through high school, and as much as I love peaches, nothing beats a good nectarine. So when I noticed that the season was coming to an end, I went on a bit of baking spree, and these muffins are the result of a Sunday morning a few weeks ago. If you can still get nectarines in your part of the world I would certainly recommend making these tasty muffins, but if they’re gone for the year, peaches (even frozen) would make a good substitute. 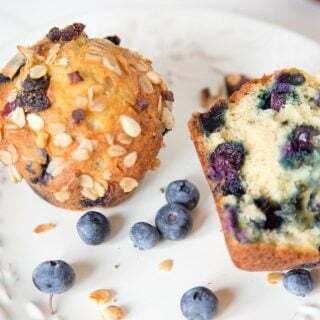 One of the best things about muffins is they freeze so well, and take very little time to thaw out. 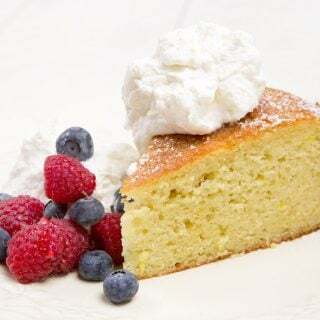 I try to keep my recipes consistent and that means making more than the two of us can eat at one sitting, so after my pictures are done and we’ve enjoyed our breakfast, the remainder goes into the freezer for another day. This morning was that other day, I split and toasted my muffins this morning and they were warm and buttered and so very delicious. So on this cold and rainy Sunday morning, I had a taste of summer and went back in time to a day so many years ago when nectarines went to school with me in my lunch. Food does make some wonderful memories. 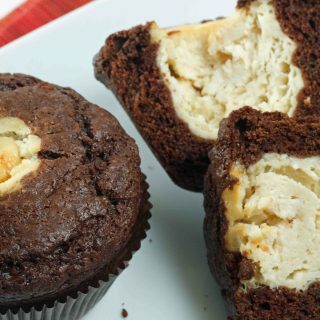 If you’ve tried my Muffin recipe or any other recipe on askchefdennis.com please don’t forget to rate the recipe and let me know where you found it in the comments below, I love hearing from you! You can also FOLLOW ME on Instagram @chefdenniseats and @chefdennistravels, Twitter and Facebook. If you enjoyed my nectarine blueberry muffin recipe you might also like my black and white muffins. Lightly beat the eggs and add in the Greek yogurt, oil, lemon zest and juice from the lemon. Hi there. Making these today, Crazy question – are the nectarines weighed whole with pits in, then chopped; or does the weight refer to chopped nectarine? Many thanks! That would be without the pits. Thanks Chris! It’s a good basic recipe that you can switch out the fruit on. This looks really delicious, Chef! Wow! 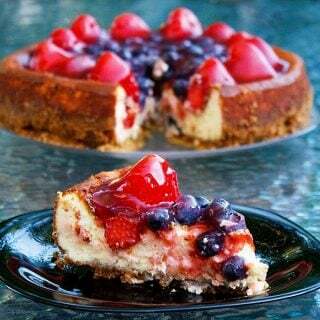 Beautiful, fruity, and moist. Will definately give it a try! Loooooks delicious! I looooove nectarines, these look amazing! 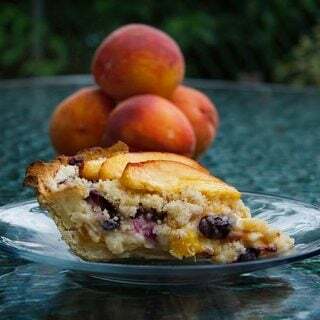 Dennis, your Nectarine Blueberry Muffins already piqued my “taste bud imagination,” but when you described splitting & toasting them… oh my yes! Yes, it’s sad several summer fruits are at the end of their season. I feel the same way about peaches, apricots and plums. Nothing better than a warm muffin right out of the oven. I’ll bet these would be nice with coconut butter too! We have a peach tree but I always wished it was a nectarin tree, nt that the fruits r not good, it just that I love nectarines, they are so juice sweet (just like peaches) and the skin is so smooth non hairy. The flavores r bit different too. Last time I had one was in school as well, not that long but still seems like forever in a different world. I d love a muffin chef!! I love blueberry muffins. I haven’t taste this recipe, but I’m sure it tastes delicious with nectarines too! 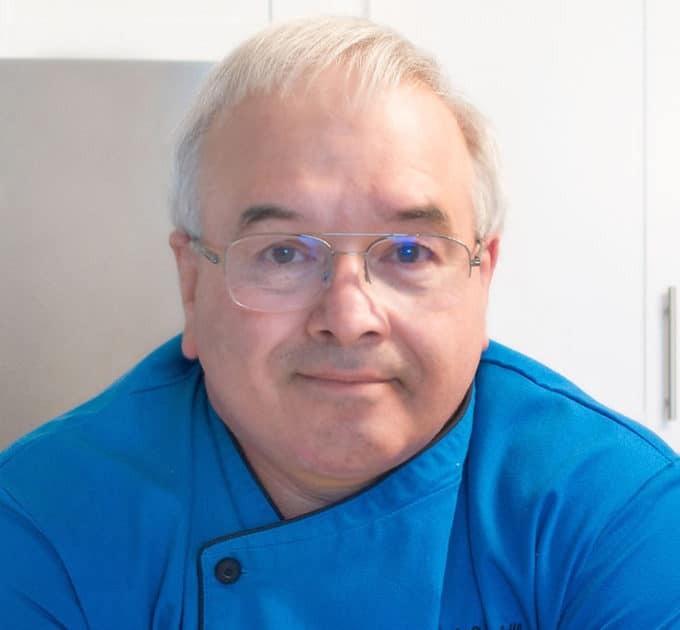 Have a fantastic week Chef Dennis! Omg, I can just smell the aroma of these muffins coming out of the oven. Must try this one if I can get hold of nectarines. Thanks for sharing & Happy Mon., Chef Dennis! After spending the last months eyeing nectarine and peach recipes, I´m aching to start finding them here. The combination with blueberries is amazing! I would also choose a nectarine over a peach. Both seem to be coming to the end of their season. These muffins look delicious and I love the blue boards in your background. 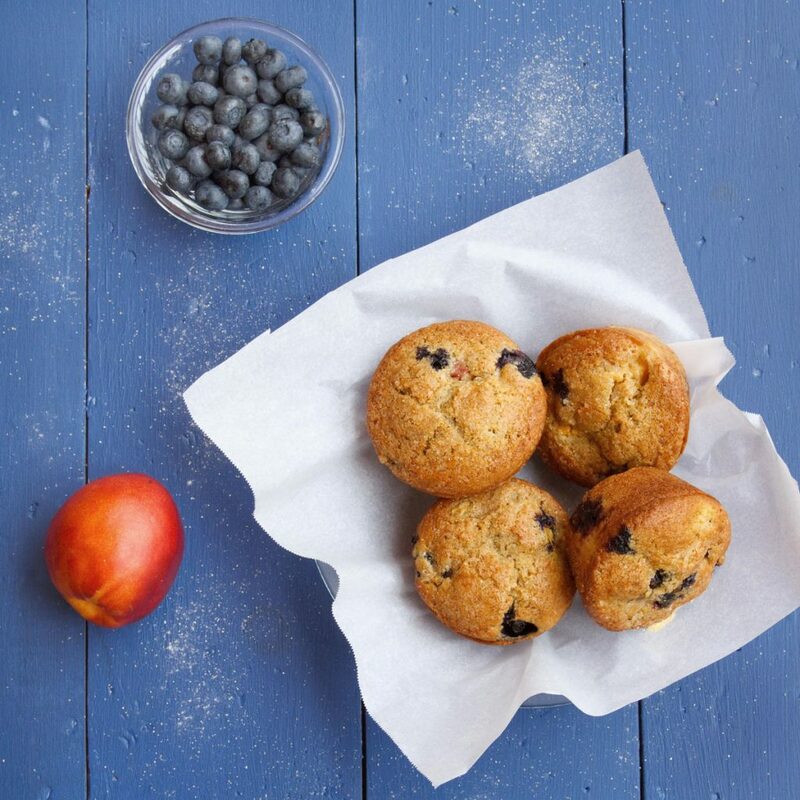 I love nectarines with blueberries, wonderful muffins! Well, if you’re going to celebrate the end of a season, I think muffins are a fabulous way to do that. These look great!